So far, I have been advocating the advantages and rewards of dividends-investing. However, like all things in the universe, there is always a flip side. Investing in dividends-paying companies carries certain risks too. If you think dividends are all rainbows and sunshine, think again. There is absolutely no hard written law that compels companies to pay dividends to their shareholders. Absolutely none. The decision to distribute dividends depends with the board. During an economic downturn, dividends can be drastically cut or even stopped. During the 2008/2009 global financial meltdown, many companies that historically paid huge dividends stopped doing it. Banks were the worst hit. Personally, I try to select companies with a long, proven track record of paying dividends. Take Starhub for example. This telco company not only paid attractive dividends throughout the 2008 sub-prime crisis, it even increased the payout from 4.5 Singapore cents to 5 Singapore cents in 2009. This is even more impressive given that it lost the exclusive broadcast rights to the Barclays English Premier League. Dividends-paying companies are usually not associated with high growth. A company that is growing rapidly will retain its earnings and re-invest in R&D, attracting/retaining more talented staff. Simply put, the company is expanding aggressively. Therefore, you will seldom see a company having high growth with high yield. In most cases, a company that has reached a peak, with little room left for expansion, will have a stable dividend yield. Some of you must be scratching your heads. "What? High Yield is a risk? Surely not!" Well, it is a risk. High yield could be the result of a One-off, Special distribution. Therefore, it will probably not happen every financial year. This is considered bad for the dividends-investing strategy because income investors like me want consistent, stable and PREDICTABLE dividends year in, year out. I also analyse the company's past financial reports to make sure there is sufficient cashflow to sustain the current dividends. Select companies that have strong, increasing cashflow. Please do your due diligence. Think you have other risks about dividends to share? Please leave your comments below. 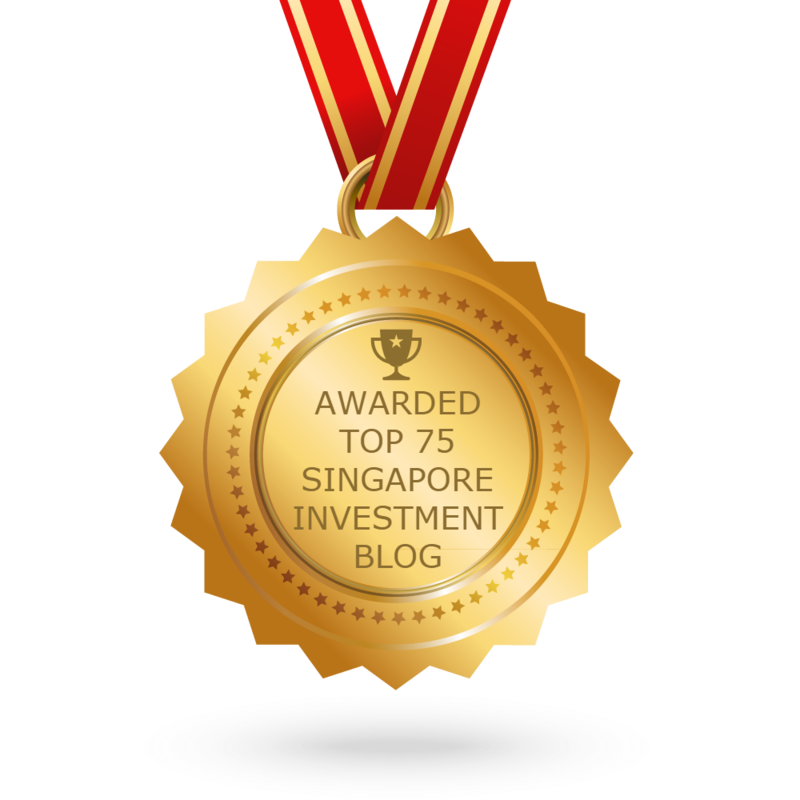 I have set up a site (http://thefinance.sg) to consolidate and link articles of various local bloggers. By consolidating quality articles together, I hope to spread the the knowledge and information to more people. I have read through your blog and they are well written and informative. Can I have your permission to publish an excerpt of your article and link the rest of the article back to your site?